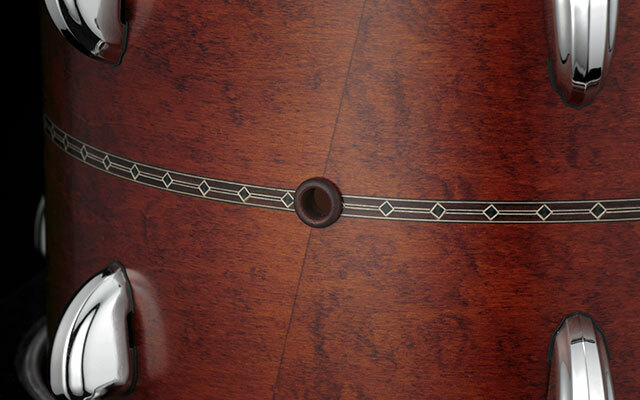 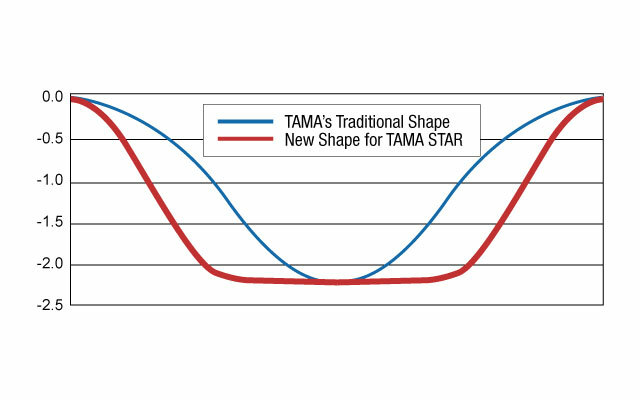 Although they feature one of the most popular and traditional drum shell materials, STAR Maple drums have some very unique hidden features that set them apart from the rest. 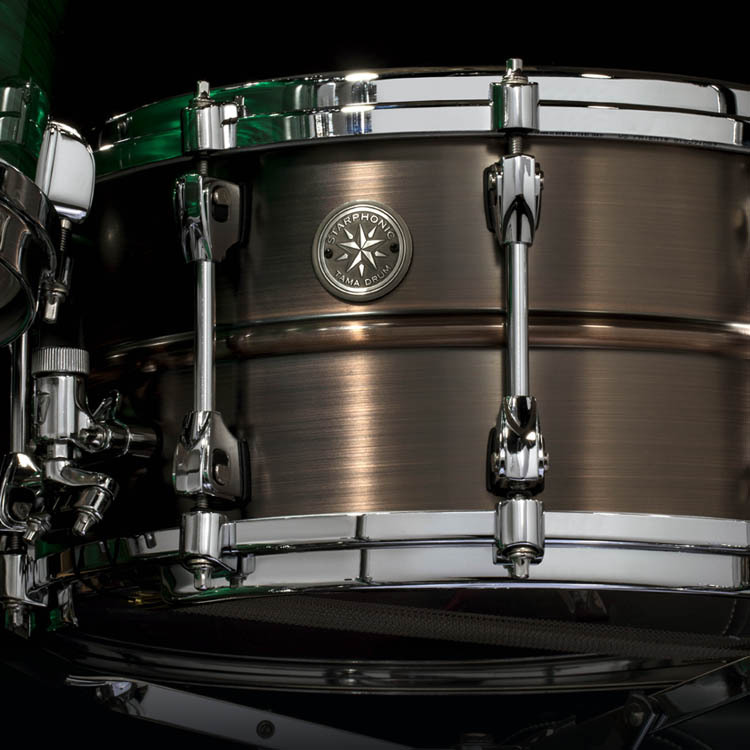 The ultra-thin 5 ply, 5mm shells are comprised of a 2mm thick solid wood core ply, sandwiched between 1.5mm thick cross-laminated plies on both sides. 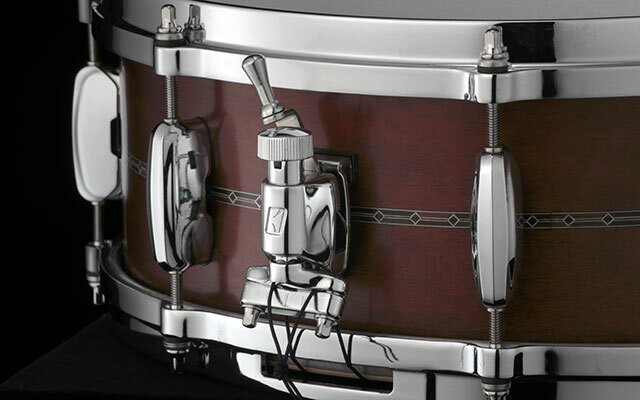 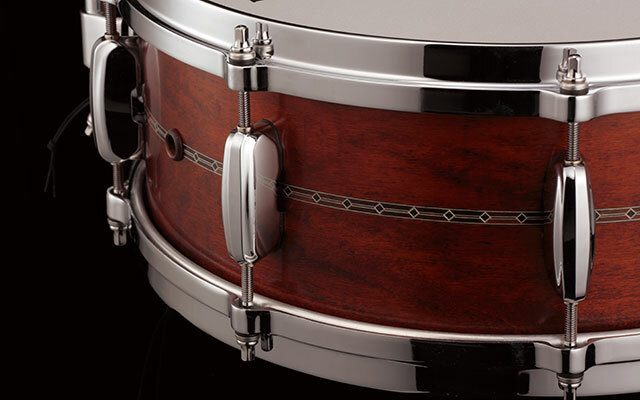 Traditional Maple shells generally sound bright and open. 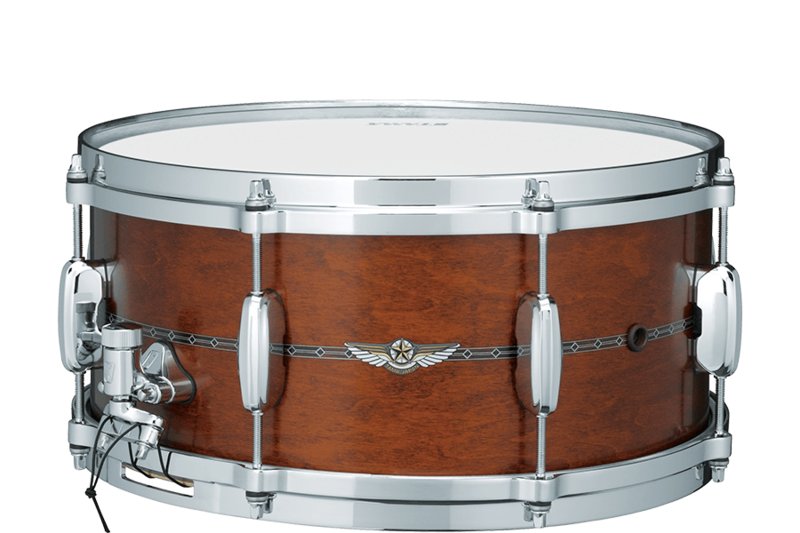 Our STAR Maple shells share those characteristics, but also add rich dynamics, body, and warmth, by utilizing a solid ply core. 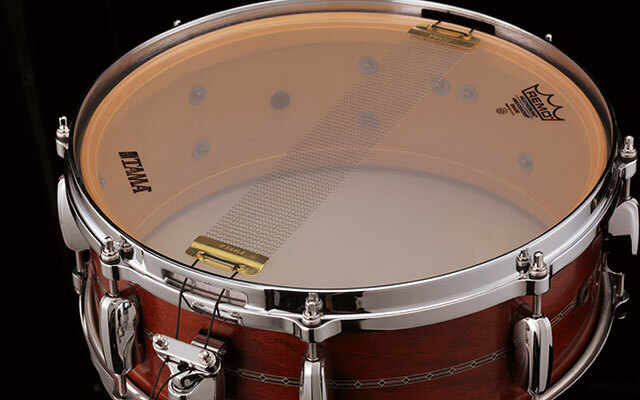 The concept is similar to other solid shell drums, but our unique shell construction allows the shells to be very thin by comparison. 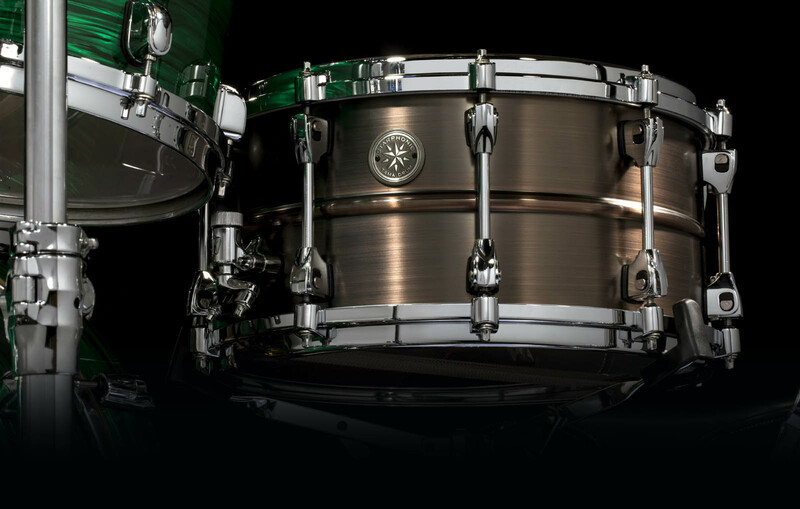 This groundbreaking design gives STAR Maples shells the bright, open tone one expects from Maple, as well as the rich sound character of solid shell drums, resulting in a truly one-of-a-kind, outstanding combination.